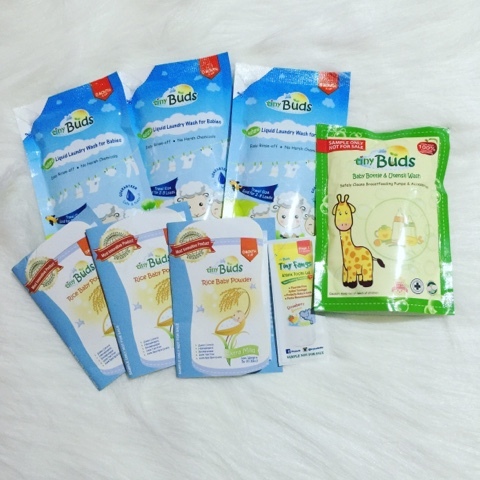 Only the Best Brands for Moms and Kids at Galactic Mission 7 - Choi AndI Went! 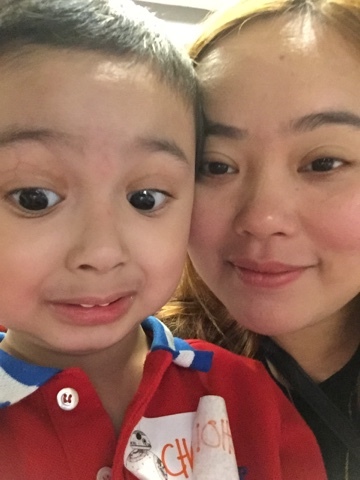 As a solo mom, it is a must that I get to spend quality time with Choi whenever possible. When I do take him along with me to events that I get invited to, one of my non-negotiables is that Choi must have a fun time. 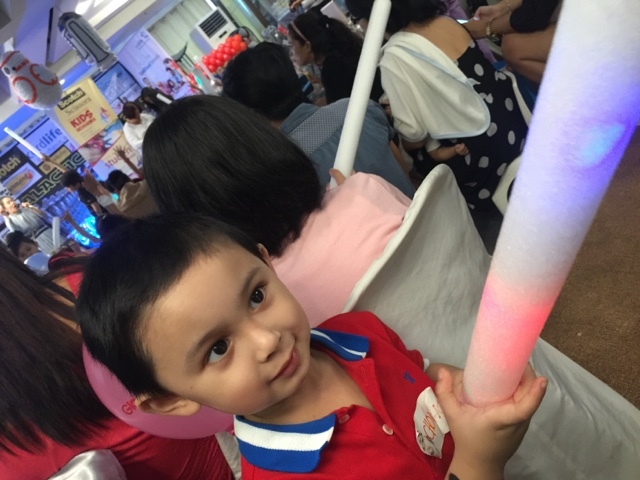 And so fun is what we had, at the Galactic Mission 7 - Bloggers Party held in Ortigas! 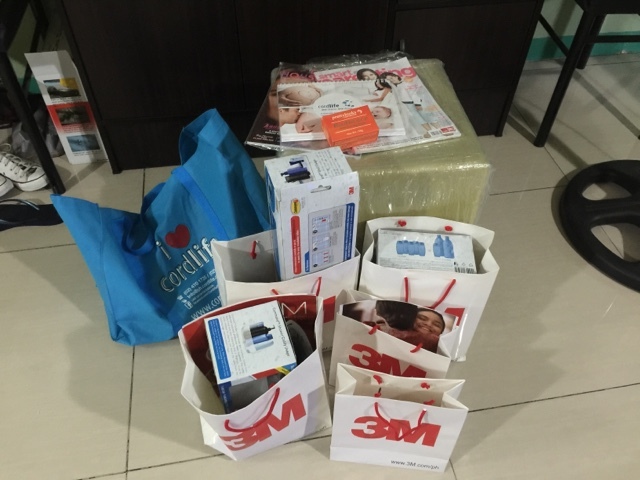 Read on to see tons of exciting prizes, activities and partners that Choi and I got to experience during the event. 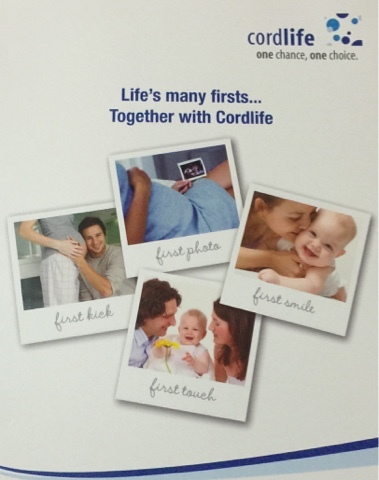 CORDLIFE Philippines: One Chance, One Choice. 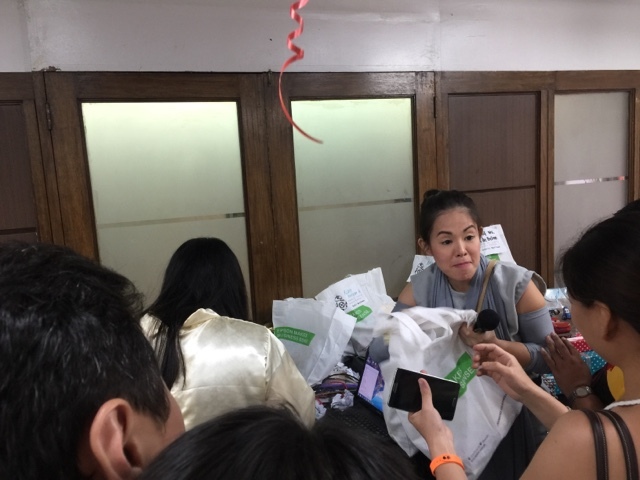 The Cordlife team, led by brand manager, Ms. Jonelyn De Belen along with medical and brand experts were able elucidate the participants on the benefits of banking Cord blood. There is only one opportunity to collect and store the stem cells found in the cord blood and this is only during birth. Stem cells are at the forefront of one of the most fascinating and revolutionary areas of medicine today. Doctors recognize that stem cells have the potential to help treat numerous diseases by generating healthy new cells and tissue. A wide range of diseases is treatable with stem cells such as acute and chronic forms of leukemia and myeloproliferativedisorders to name a few. CORDLIFE has also launched a bigger contest for bloggers, where 10 lucky winners will walk away with Sodexo gift certificates! Consolation prizes of 1,000 pesos worth of Sodexo gift certificates will be given away to 5 participating bloggers while 2,000 pesos worth of Sodexo gift certificates will be given to 4 minor winners and one lucky CordlifeBlogger will be awarded 10,000.00 worth of Sodexo gift certificates! Commanding happiness with COMMAND BRAND. 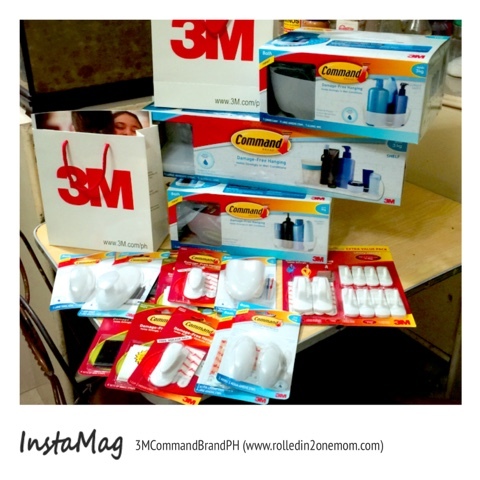 Joining in theintergalactic fun and excitement is Command Brand Philippines, Damage – Free Hanging Solutinos from 3M who has also launched their official instagram account @commandbrandph and official brand hashtag, #iCOMMANDit . A grand time with Giant Carrier. The truly magical experience was captured by Giant Carrier, who did not only showcase their exceptional products but also raffled and gave out a tone of their amazing products! The kids definitely loved seeing Baby Skipper, the official mascot of Giant Carrier, who gave out so much joy, happiness (and balloons) to all of the excited and gleeful kids in attendance! HOME SUITE HOME. Yes, our home can definitely be sweet with the help of Home Suite, My Choice, the sister brand of Giant Carrier, also under CLC Marketing Ventures. Home Suite is the pioneer in metal basedfurniture and this brand also offers a ton of delightful products for home and family! SWEET CREATIONS BY MUMS takes everyone to cupcake heaven!All bloggers and guests were also treated to the yummy, moist and delightfully designed cupcakes, made only by the creative and loving hands of Chef Jo-Ann Tuazon, the lovely founder and baker of SWEET CREATIONS BY MUMS. BE CONFIDENT AND PRETTY WITH PRETTYLOOKS. That’s not all for all the moms walked away with soaps from Prettylooks! For over 33 years now, PRETTYLOOKS has been making ladies of all ages feel and look beautiful! The pioneer in aesthetic tattoo in the country, Prettylooks was founded by its President & CEO, Dr. Susan Co DelaFuente. 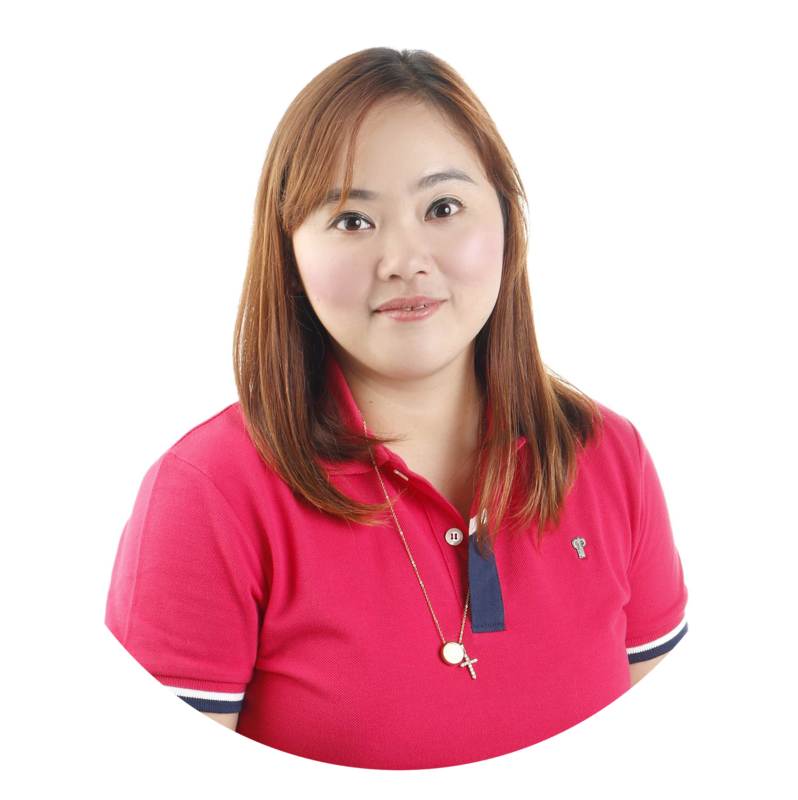 She has teamed up with Dr. Roe Dela Fuente, phlebologist and aesthetic surgeon in leading Prettylooks to the dominance it enjoys today. But adding to the success of Prettylooks is the daughter of Dr. Susan, Ms. Blair Ong, R.N., whose creativity has contributed so much more to her mother’s legacy. 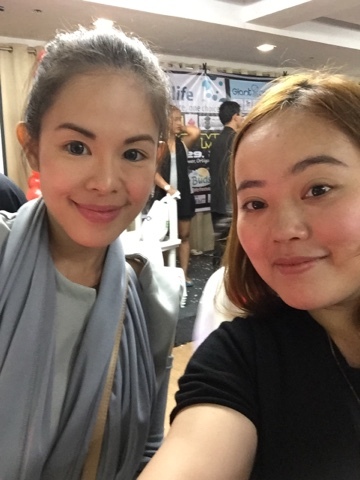 Among the brand ambassadors are loyal stars that swear by Prettylooks are award-winning actress JENNELYN MERCADO, DIANA MENEZES, AUBREY MILES, BANGS GARCIA, CARLA ESTRADA, MARIA OZAWA, ELLEN ADARNA, CORY QUIRINO, LINDSAY CUSTODIO, ALMA CONCEPCION, CHERRY PIE PICACHIE, JINRI PARK. PIT GAMES MEDIA. It may be the month wherein we celebrate Mothers, but as a treat to the dads, we also had Pit Games Media who distributed their leading magazine brands and served as our video and photography partner. We would like to thank the Publisher of PIT GAMES, Mr. Manny Berbano and his wonderful daughter, one of the leaders of Pit Games Media and Brand Manager of Excellence Poultry and Livestock Specialist, Ms. EmBerbano along with her amazing team. 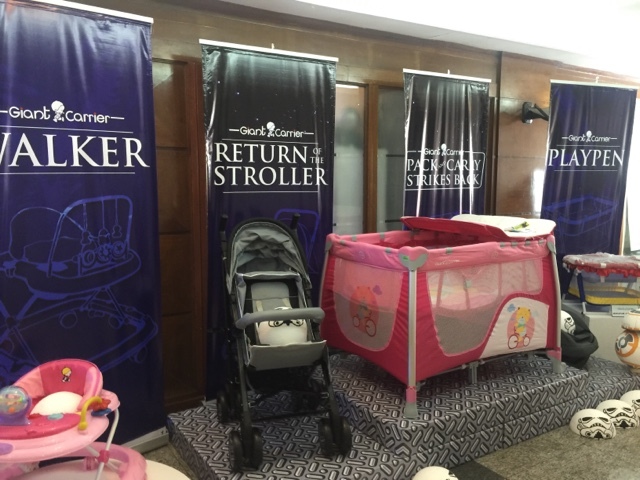 It was surely one of the best Mommy Blogger events that I will never forget. 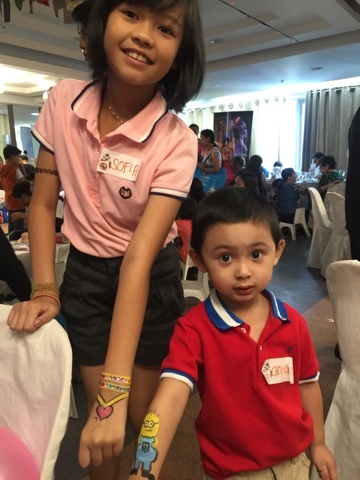 Aside from Choi, Ate Sofia and I having loads of great time, we also got to spend time with fellow bloggers and their kids!